‘au naturel’ . 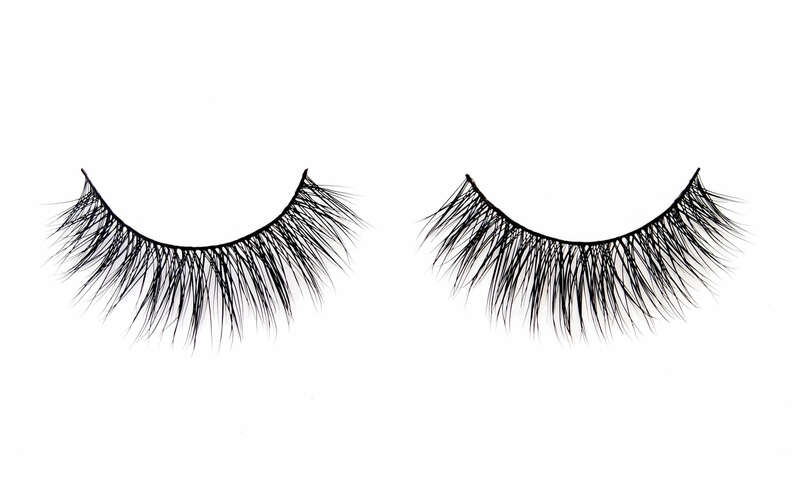 This set of false lashes will catch everyone’s attention and admiration with their soft and natural incline in length towards the outer eye. 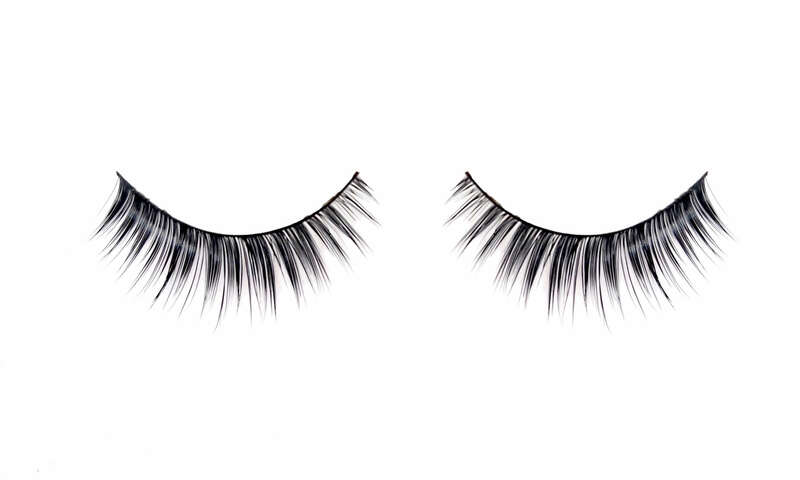 With an overall medium length and density, ‘DyrandaKate’ are the lashes that will have everyone in awe of your new ‘naturally blessed in the eyelash department’ look. Id never worn fake lashes until I was a bridesmaid in my sisters wedding. 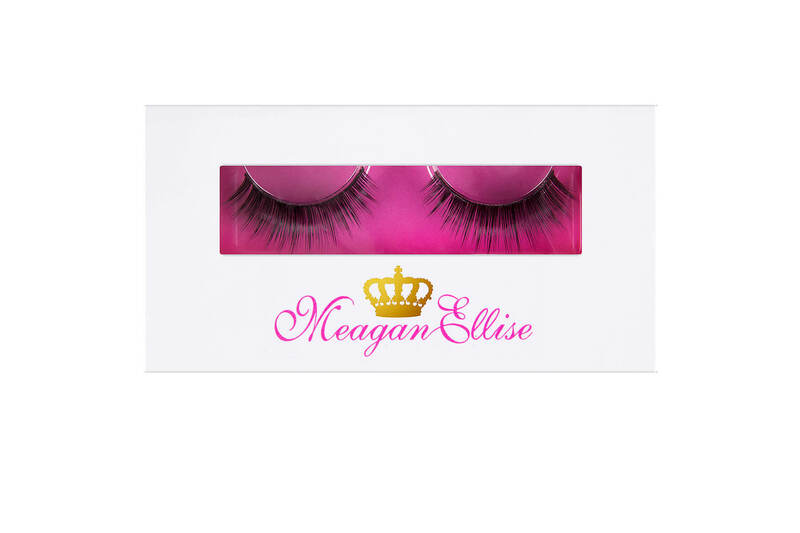 On that day I had soon many lovely comments about these meagan ellise lashes, my Nanna even told me that I should wear them every day!! I bought the DyrandaKate lashes and definitely feel like I got my money’s worth, they’re amazing! I re-use them every time I have a night out and they still look brand new, they wear so well. 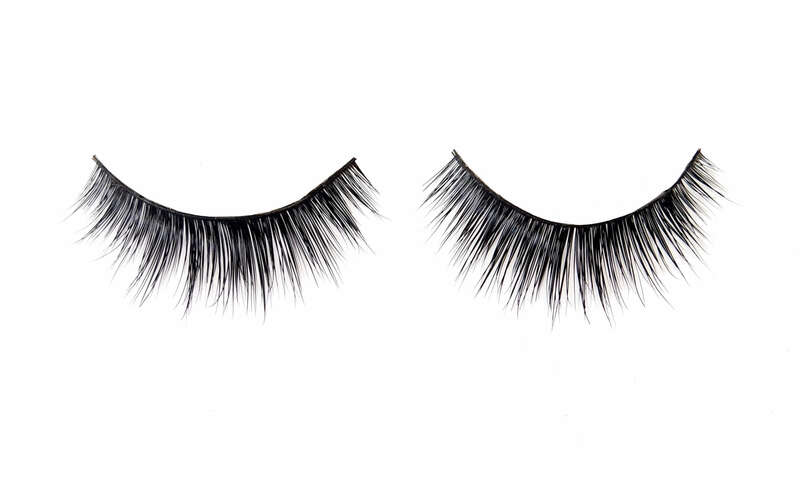 The length and volume is perfect and they blend nicely with my natural lashes. The cute little box they come in makes it easy to store after wearing too. 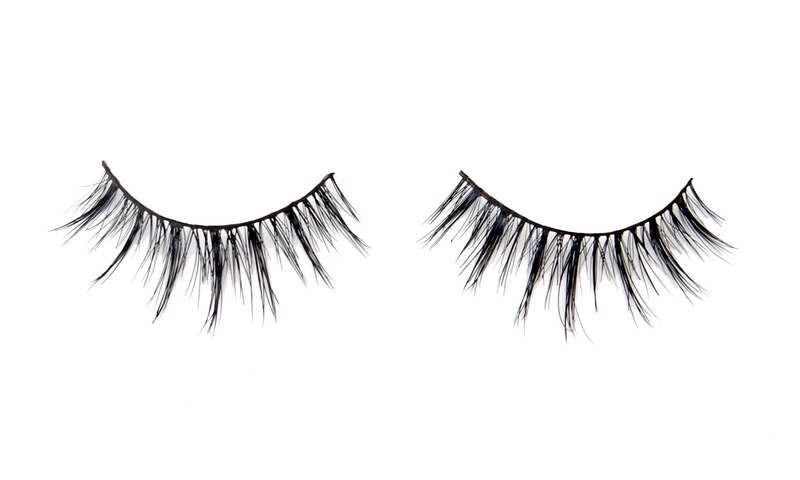 I would absolutely recommend these lashes ! 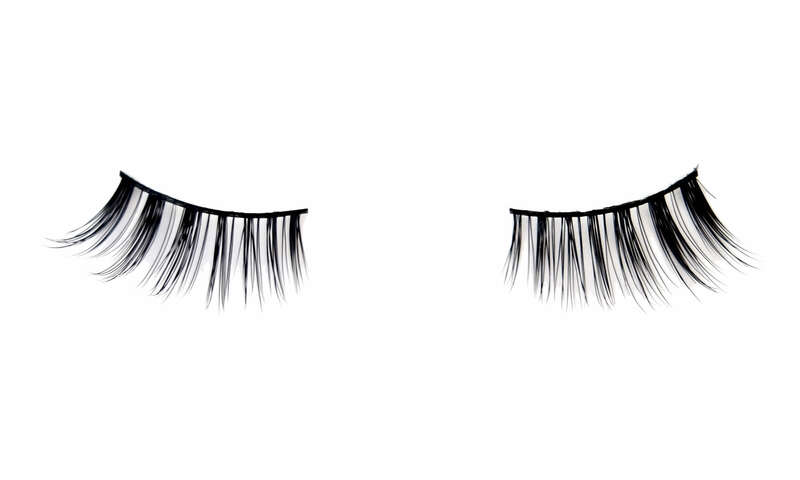 Love these lashes, they are the best I have found. The mink strip lashes are easy to put on and remove (and keep in the gorgeous packaging!!). I have worn the pair I purchased a few times now, and they are very comfortable. I like the more subtle look, the DyrandaKate style is perfect for me. I will be buying them again! These lashes are my absolute fav!!! Feel so natural and so easy to put on, love love love!